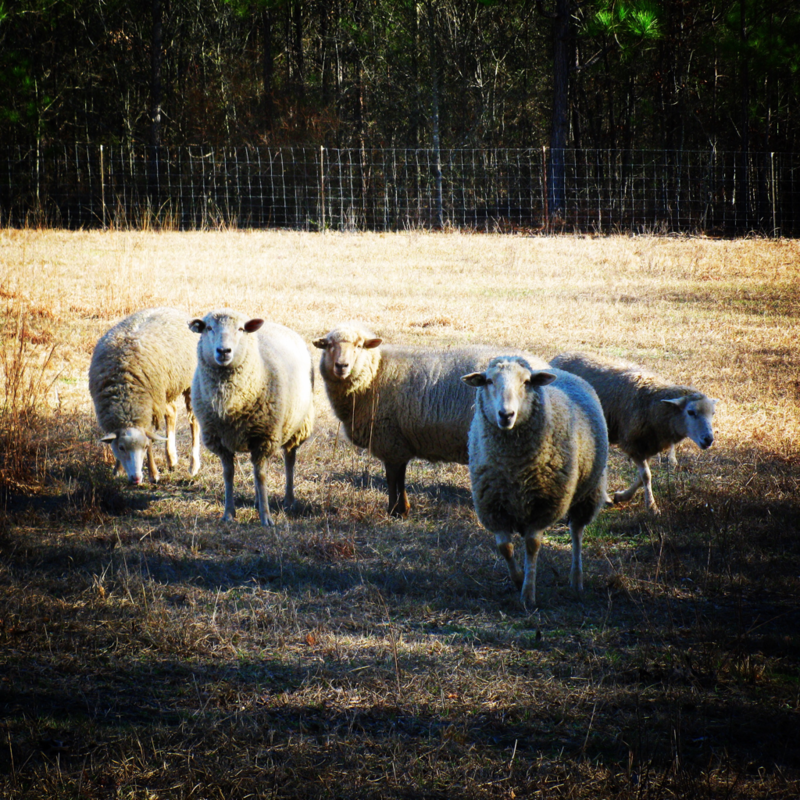 ​What makes the critically endangered Gulf Coast Native Sheep (GCNS) THE perfect sheep for smaller Southeastern farms? 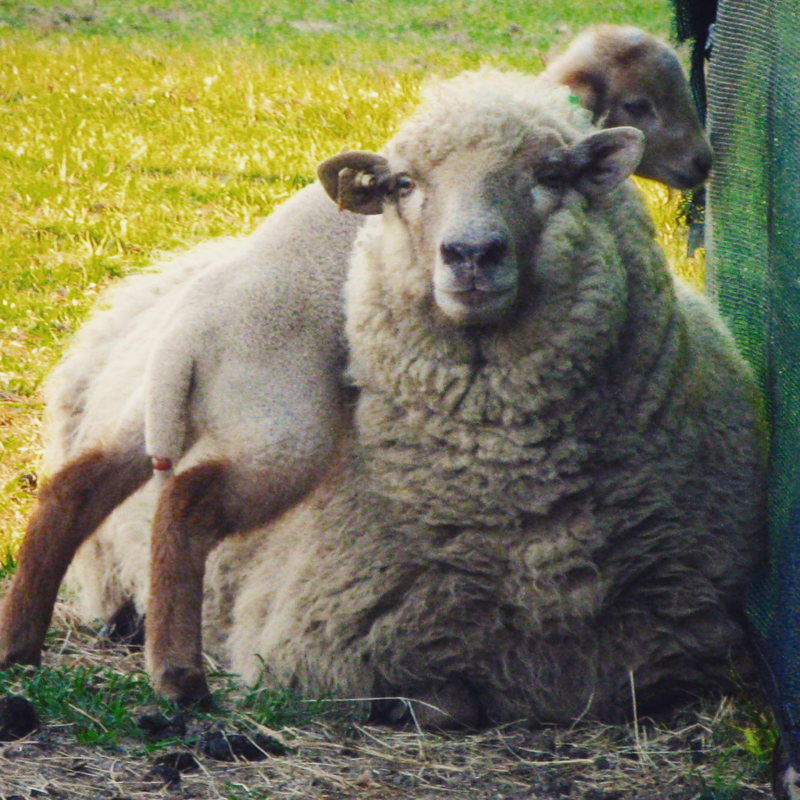 What can you do to help this amazing breed if you can't own sheep? 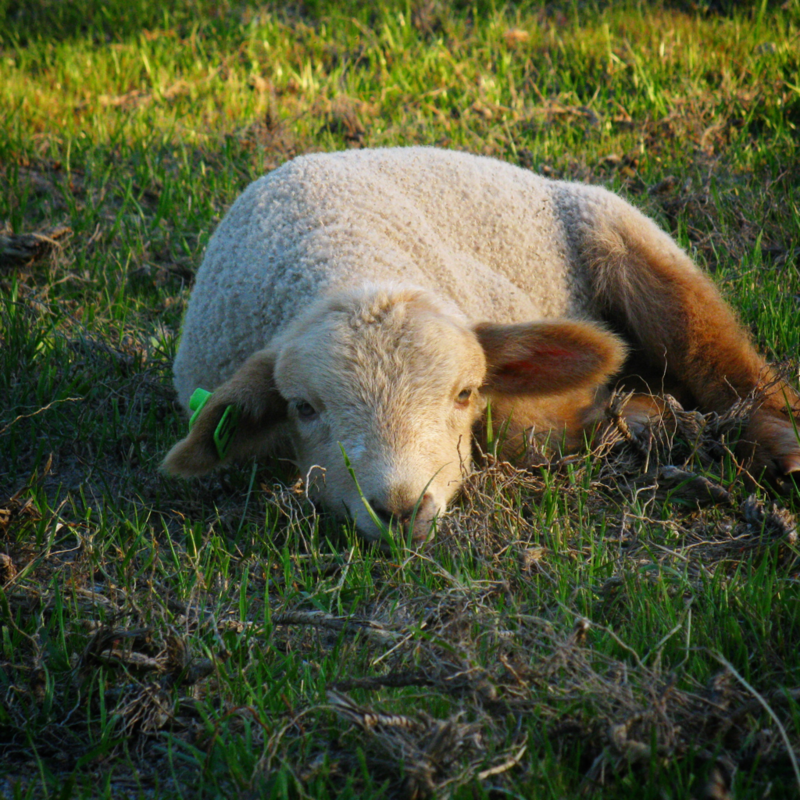 What makes Shangri-Baa sheep special? 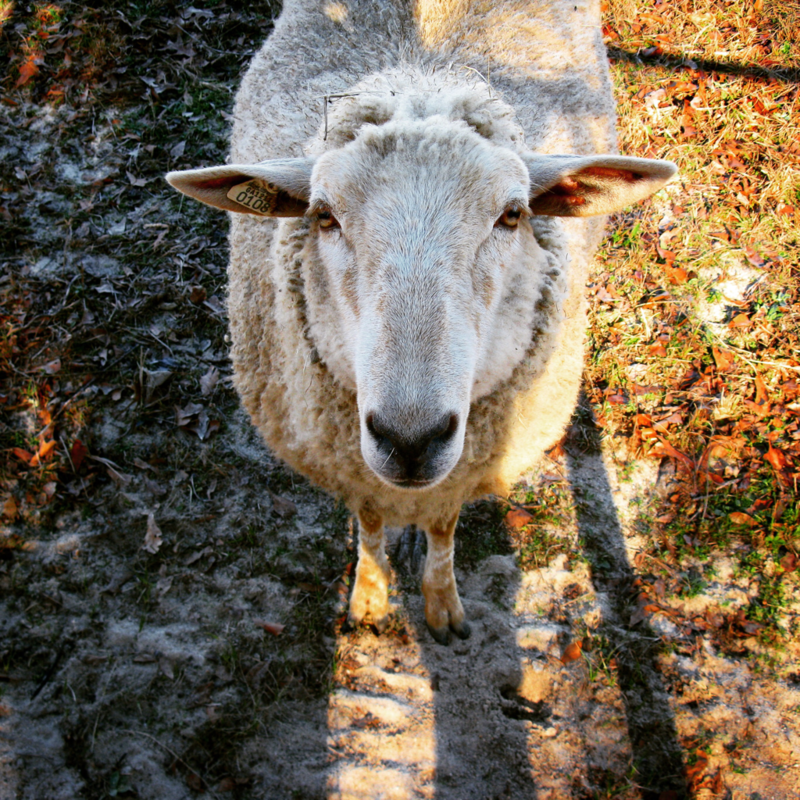 I don't have a farm; how can I help?